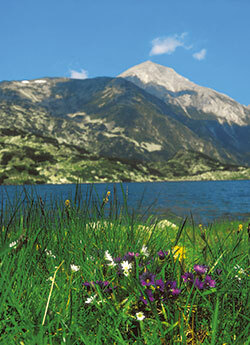 Bulgaria Summer Holidays offer you great value for money and beautiful beach resorts. Situated on the south eastern Peninsula of the Balkans, Bulgaria has been dealt a generous hand by nature, with a range of holiday destinations to suit the needs of every holidaymaker. Bulgaria was crowned the best value family holiday destination for the fifth consecutive time in the Family Holiday Report published in July 2015. Of the 14 destinations surveyed by Post Office Travel Money, the popular Black Sea resort of Sunny Beach ranked number one overall by offering the cheapest kids' beach items, drinks and family meal prices. Whether your ideal Bulgaria Summer Holiday is to let your hair down in one of the sun drenched seaside resorts, explore one of the breathtaking mountain resorts with their lush green slopes or to take a journey of discovery through a land of traditions and great contrasts, our Bulgaria Summer Holidays definitely have something for everyone. The biggest and the most popular of the Bulgarian Black Sea resorts. 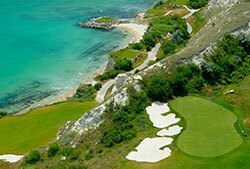 Glorious wooded hillsides sweep down to meet beautiful beaches. 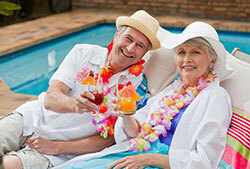 Purpose built seaside resort with an abundance of facilities and a relaxed atmosphere. Beautiful seaside town situated on a small rocky peninsula on the southern Black Sea coast. Bulgarian history, combined with the beauty of the Black Sea beaches. 7-kilometre long sandy beach surrounded by lush forests. 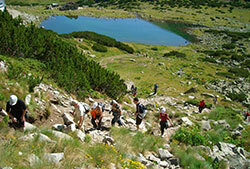 Borovets is popular choice for walkers, hikers and outdoor pursuit enthusiasts. Bulgaria's Black Sea coasts stretches an impressive 230 miles, with some of the finest sandy beaches in Europe (11 Blue Flags awarded to Bulgarian Beaches to prove it!) and it boasts an average temperature of 27°C - perfect for your next Beach Holiday. Bulgaria's magnificent mountain ranges and deep valleys, are a wonderful choice for those looking to enjoy the fresh mountain air and stunning views made even more spectacular with the abundance of flora and fauna that fill the mountainsides. Bulgaria is the perfect destination for some walking, hiking or mountain biking with one of our Lakes and Mountains Holidays. 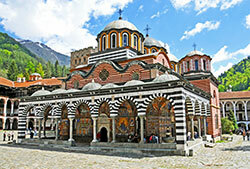 Bulgaria is also rich in history and culture that can best be explored on one of our Bulgarian Coach Tours. From the coastal resorts along the Black Sea Coast to the beauty of the mountain resorts or even a vibrant city break - there is a wide range of things to see and do in Bulgaria. For those who love water sports, we offer scuba diving courses with PADI-qualified dive instructors. 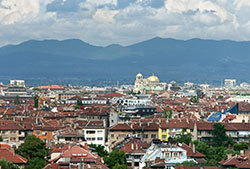 Bulgaria is especially proud of its rich history and is proud of its traditions. Bulgaria Holidays give you the opportunity to experience the magic of uplifting Bulgarian folk music and dances, colourful traditional costumes and rituals. During the summer a number of folk and cultural festivals and concerts take place mainly in the towns of Varna, Bourgas and Sozopol. While on holiday in Bulgaria you can visit one of the water parks in the beach resorts. The three biggest water parks are: Action Aqua in Sunny Beach is located in the Western part of the resort. Aquapolis in Golden Sands is located in the northwestern part of Golden Sands, on the main road from 'Riviera' to Albena. Aqua Paradise in Nessebar is situated on area of 30 000 sq. km. to the south of Nessebar on the road to Bourgas. Other traditional dishes you should consider during your holidays to Bulgaria include kebapche (minced meat rolled into a sausage and grilled), kavarma (individual casseroles of pork or veal, onions and mushrooms), shishkebab, stuffed vine or cabbage leaves, and moussaka. Yogurt too, tastes better in Bulgaria - its country of origin. Bulgaria is home to some excellent locally produced wines and spirits, and nothing can beat a cold Bulgarian beer while relaxing around the pool or in one of the many friendly bars and restaurants. Bulgaria is great place for cheap designer clothes, CDs and handbags. Traditional handicrafts such as handmade pottery, jewelery, lace and knitwear can be found in local markets and shops. Excursions to local glass and pottery factories are available through your representative. 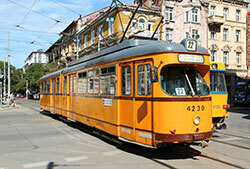 The monetary unit of currency in Bulgaria is the Lev. The current rate is about 2.20 Lev for £1.00 (April 2018). Foreign currency can be exchanged at the airports, banks, exchange bureau's and hotels. Travellers' cheques are no longer accepted. When carrying cash, please inspect all your bank notes before going on your holidays to Bulgaria, as defected, old or marked notes will most probably not be excepted and cannot be exchanged. Scottish notes are not widely accepted and may be subject to lower exchange rates. Credit cards are not widely accepted. Bulgaria has average temperatures of 29°C in the summer and basks in over 300 hours of sunshine during the high season.